To provide level bedding upon which building stones or blocks are placed and permit course levels considering small variations into unit height. To hold building blocks together by bonding them to form a wall which will offer a resistance to shear and tensile forces (often called bond strength). It is important that building units placed at the top of wall must not be dislodged easily. Stiffening time (also known as board life); the duration throughout which mortar retains workability irrespective of ambient conditions prevails at construction site. 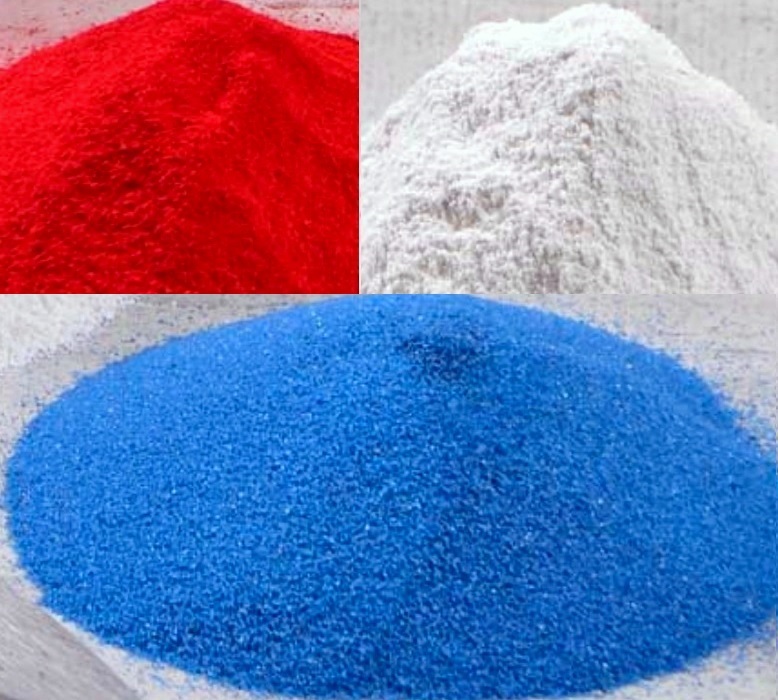 Plasticizers, if added any, included in mortar not only to contribute to yield better workability, but also improve stiffening time. Mortar should be readily extruded from joints when masonry units are placed but must not smear or drop. Stiffening time together with optimum workability indicate its compatibility in respect of plasticity to be worked properly with masonry units and keeping suitable condition for application. Workability and stiffening time are often overlooked during selection of constituent materials and mortar type. But their importance is indisputable when one takes into account the critical role of the workmanship to achieve a properly finished wall. Each of the plastic characteristics of mortar have an evident impact on hardened properties and performance of mortar. In one word, workability is the evaluation of mason about the ability of mortar to cling to joints, slide smoothly from the trowel and provide uniform support to masonry units. Bond is one of the most important physical properties at hardened state of mortar which is considered less predictable and inconsistent in nature. There are various factors that affect bond strength of mortar; both strength and durability parameters have to be considered. An intimate and thorough contact between masonry block and mortar is essential to produce good bond; ASTM C270 provides us a mortar cement specification which includes bond strength criteria. The procedure to determine conformance criteria of mortar cement included elimination of, as much as possible, effect of workmanship, properties of masonry units, curing on evaluated bond strength. Adding pigments to the mix of natural or normal ingredients at the construction site. Proportion and manufacturing method of mortar are selected to achieve expected properties as supplied to the producer. They are classified based on their compressive strength and specified mortar is produced on the basis of predefined proportions; the properties of resulting mortar are believed to conform product specifications. It is not easy to define a portion that will yield desire strength and durability properties. ASTM C270, ASTM C780 and ASTM C91 provided necessary guidance for production of mortar. Except strength, other properties of mortar are also important. Only one criterion cannot be taken as selection criteria, as an example consider high strength mortar which alone cannot produce a quality masonry assemblage as poor workability, reduced stiffening time and essentially elasticity usually related to higher strength. Thus a low quality mortar will result poor workmanship at early stage and less serviceable as finished masonry. Selection and application of standards for masonry requires a realization of that standards. Here we will discuss about ASTM C270, ACI 530 and ASTM C780. Under this specification alternative, except mandatory product standards set for particular project, materials for mortar mix (in laboratory) as per filed proportions must fulfill property requirements as specified in ASTM C270. Under this alternative, constituent materials of mortar must meet specified product standards and mix should be prepared with volumetric proportions as specified within the specified limit provided in ASTM C270. Now question is which to follows? Any of the specification (property specification or proportion specification) should be used, but not both. When project specifications are not clear which to follow, proportion specification should be followed, except proper data are supplied reporting mortar is qualified under property specification and satisfied by the specifier. It should keep in mind that property specifications furnished by ASTM C 270 are based on laboratory specifications (test performed in laboratory condition) and not suitable for site quality control. The ASTM standard considers that proportion designed in laboratory to reach expected strength, will perform satisfactory in the field condition. Whatever may be specification type, either property or proportion specifications, ASTM specified four types of mortars based on strength and performance of resulting masonry assemblage (mainly exposure and loading condition). They are: Type M, Type S, Type N and Type O where Type O represents the weakest mortar and Type M stand for the strongest Mortar. This mix is prepared for interior application usually on non-load bearing components. This mix is designed to use in interior walls and normally loaded exterior walls above grade. This mix is proportioned for exterior application, generally masonry structures at or beneath grade like retaining walls or foundation walls. Such mortars are also designed to construct masonry that will be subjected heavy loading and that may be exposed to severe freezing-thawing conditions. This type of mortar can be used in load bearing and in the below ground applications. High strength mortar like Type M mortar is the special mortar and should be used carefully for specific purposes. Lower strength mortar like Type N will offer improved water retention, need greater workability and elasticity. The standard building Code and the BOCA National Building Code has adopted ACI 530 (Building Code Requirements for masonry Structures) and ACI 530.1 (Specification for Masonry structures) as reference. Specifier should consider both codes while providing specifications. The code provided distinct structural properties of masonry constructed of Type N mortar relative to that constructed with Type M and Type S mortar. They distinguish mortar characteristics based on air-entrainment; the essential parameter to design a masonry structure, flexural tensile resistance and allowable flexural tensile stresses have different values for non-airentrained mortar cement mortars and cement-lime mortar form that for air-entrained masonry cement mortars and Portland cement-lime mortars.